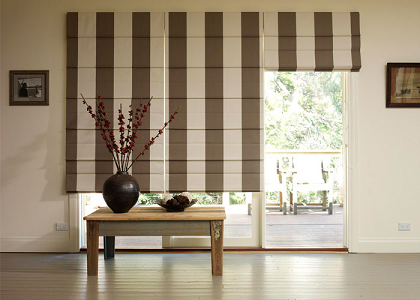 Motorised Curtains and Blinds are the newest craze in the industry. On installation, your beautiful new window furnishings are connected to an electric motor. 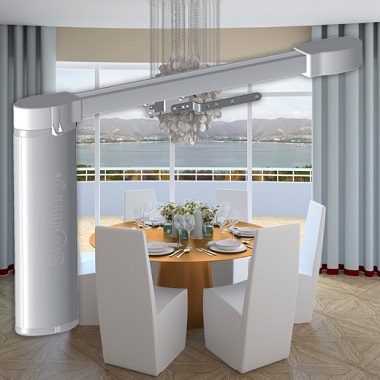 This motor is controlled by remote control and allows you to set your blinds at the desired level, or simply press “Full open” or “Full closed” for the desired effect. Ideal for rooms with numerous blinds (all can be controlled by the one remote) or rooms with hard to reach blinds, motorising your window furnishings can provide a modern, hassle-free setup in your home.